Chris Dutton is the founder and director of 5th Element Fitness. With over 15 years experience in the health and fitness industry, Chris has focused much of this time on boutique, small group and personal training. 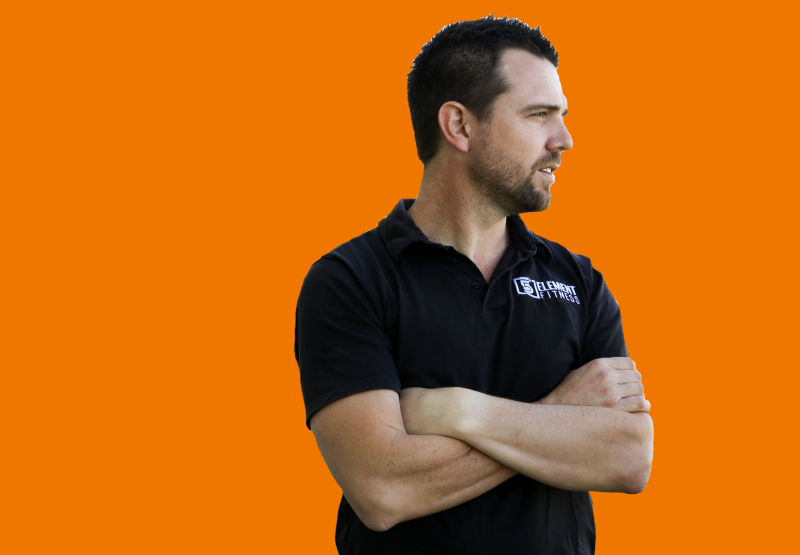 His passion has seen him build a strong team of fitness professionals who deliver exceptional customer service and unique client experiences at every interaction. Chris aims to find that little bit extra in each client, that extra 10% or what he calls the 5th Element. His goal is to give every person the opportunity to live a healthy, happy and pain free life. A healthy life should be about enjoying your fitness routine while striving for your personal best. We help you find the extra 10% inside of you, the little bit that cannot be explained but makes the difference.... we call that the 5th Element! The 5th Element is achieved through a personalised service with motivated coaches partnering with participants who want effective results. At 5th Element our members are supported in their aims to push themselves to new highs with constant improvement but most importantly, while having fun! We are specialists in boutique functional training. We train the body the way it was designed to move, as a whole unit. You won't see any machines in our studio except those that must be powered by your own sweat and hard work. All our strength and lifting sessions use free weights including barbells, kettlebells and dumbbells. We keep our high intensity conditioning training interesting by constantly changing it and using a variety of boxing and kettlebell techniques, body weight exercises, cardio equipment and many other training aids depending on the needs of the group or individual. We make our classes interesting and fun to keep our clients on their toes. 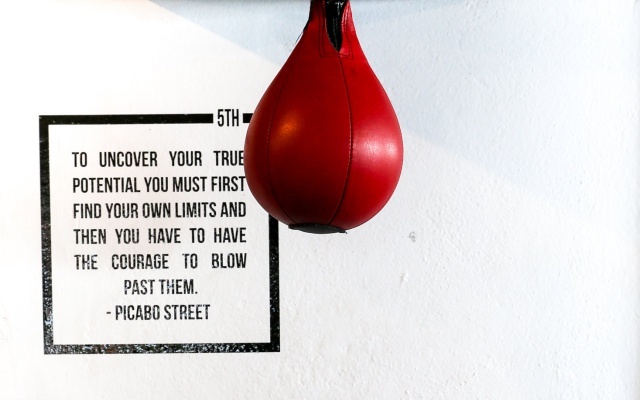 Our signature classes are 5th Boxing, 5th FHIT and 5th Lift. 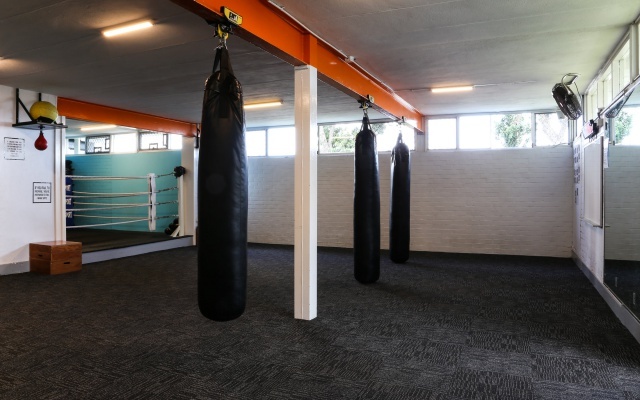 Our boxing class is in a circuit format that allows people of any fitness level to participate and progress at their own pace. 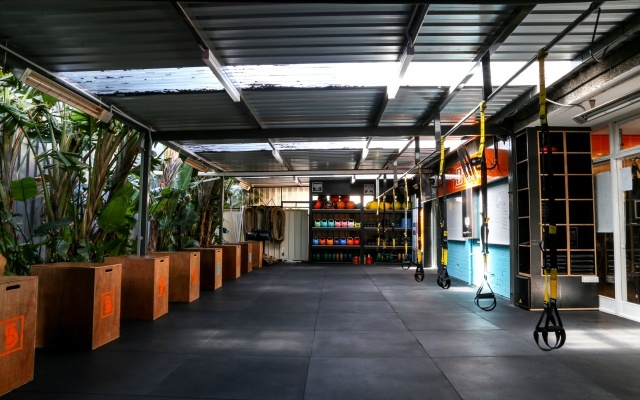 Our FHIT (functional high intensity training) class is constantly changing and targets functional training with a focus on high intensity and anaerobic conditioning. Our 5th Lift class is purely strength based and designed to give clients the progressive overload training required to see real results. Everyone is welcome at 5th Element. 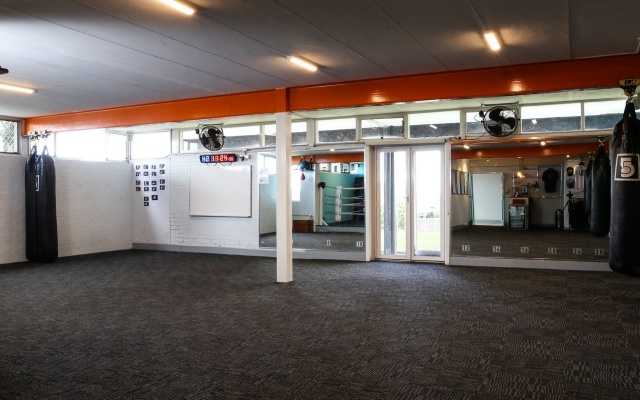 We pride ourselves on providing a space that is non-judgemental and inviting. The coaches at 5th Element are approachable, friendly and create an atmosphere where everyone feels comfortable being themselves. 5th Element caters for all walks of life and abilities. Anyone who is capable of completing the basic fundamental functional exercises of a squat, hinge, lunge, press and pull can participate. Complete beginners to experienced athletes can join in our classes. Those requiring some technical training or further motivation can enjoy the benefits of personal training. Our members have a real sense of camaraderie and each time you walk into our studio you can feel the contagious positive energy in the room. Since 2013 we have built valuable partnerships with allied health professionals including physiotherapists, exercise physiologists, chiropractors and podiatrists. Our ability to assist in the reconditioning phase of rehabilitation means our allied health partners can trust their patients are in good hands while following a successful sports injury rehabilitation program with minimal chance of re-injury. Our coaches always focus on form, function and safety and this results in a high level of success during rehabilitation. Since I met Chris Dutton and started training with him and his team at the 5th Element I have never been in better shape – physically and mentally. The 5th Element really breaks the stereotype of a “gym”. For the first time I can honestly say I’m really enjoying going to train. It is a place that inspires me to work hard and work towards it the best possible way. 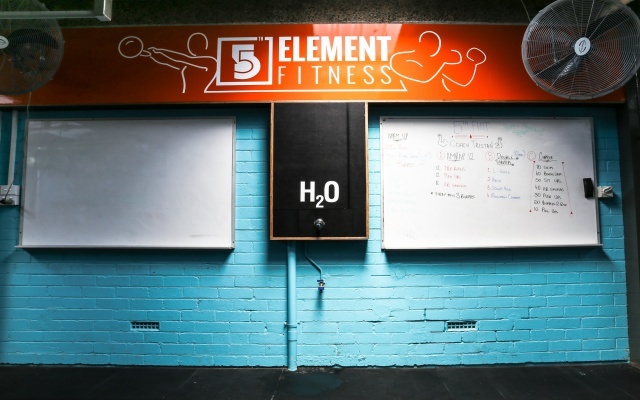 5th Element for me is a place of zero judgment, a place to go – work hard and have the encouragement and support of an awesome community of trainers and people all working towards a goal.